Can Tiger Woods roar into contention at the venue that has given him so many iconic moments? 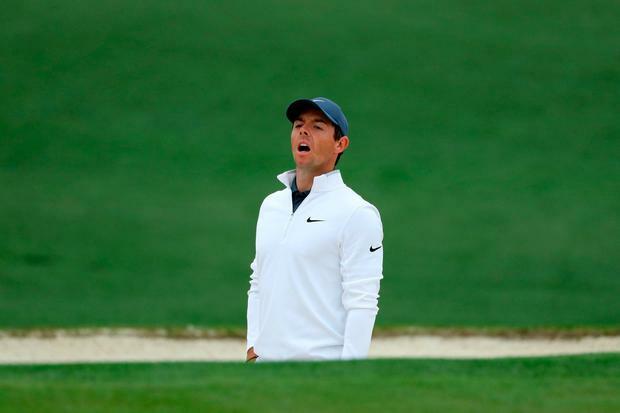 Can Rory McIlroy achieve the career Grand Slam? Follow the progress of all 87 participants from 1.30pm.